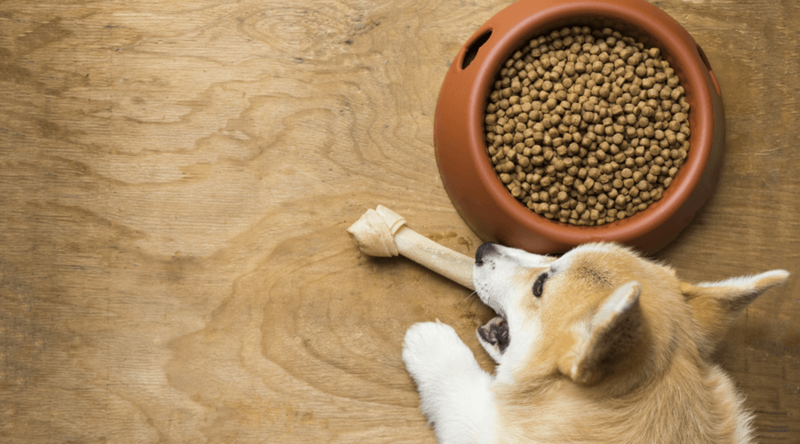 If you’ve purchased pet food recently you may have noticed two things: a dizzying array of choices, coupled with a near impossibility of discerning whether it’s actually healthy. While cat and dog food labels often feature pictures of T-bone steaks, whole fish and farm-to-table produce, that’s rarely what’s inside. Many brands of pet food, especially cheaper brands, actually contain less than desirable ingredients, including rendered meat, ground up animal bones, fat and skin, preservatives, and artificial colours and flavours. There are also the environmental and health fears about the hormones and antibiotics used in US livestock and chemical pesticides and fertilizer for vegetables plants that legally ends up in pet food. It’s a frustrating dilemma for health-conscious pet parents that care about the health of their animal as much as their own. Well, now help is here. SPUD, the conscientious grocery delivery service with a near cult-like following in Vancouver and Vancouver Island, has just expanded to include pet food, treats and care products. 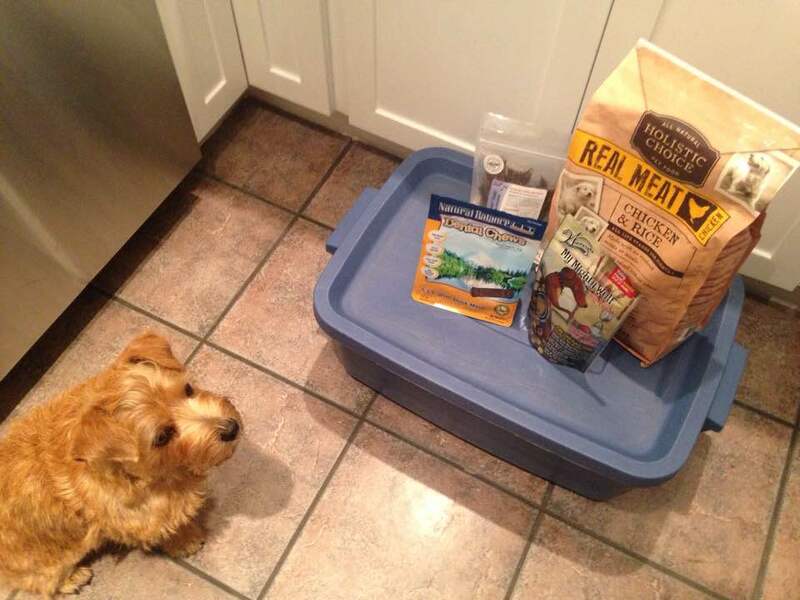 With a focus on natural, wholesome, local and organic offerings, it takes the guesswork out of making healthy pet food choices, while eliminating those annoying trips to the store that end with lugging home giant bags of food or kitty litter. It uses the same criteria for pet food as its grocery offerings – it won’t list brands that contain artificial flavours, preservatives or colours. There’s also a focus on sourcing from local companies, meaning you’re lowering transportation carbon emissions and supporting local businesses. Its pet food delivery is gaining momentum as health-conscious consumers already seeking out minimally-processed food with less chemicals and environmental impact demand those products for their pets as well. Right now SPUD’s offerings include a range of kibbles and canned foods containing sustainable meats, raw foods made from free-range BC beef, dehydrated wild salmon jerky, and dozens of treat varieties from local companies. It also carries pet products that are good for their health and the planet, like dog and cat toys made from renewable and green materials, biodegradable shampoos and care products, and a range of kitty litters made from compostable and recyclable material. SPUD isn’t the only pet product delivery service in town – Naturally Urban offers free delivery out of its East Vancouver warehouse – but with SPUD you can get your week’s groceries and prepared meals at the same time. Also, the company is continually looking to add new items, so you can always reach out if there’s a local brand or product you’re interested in it carrying. Use the code PETLOVE to save $20 off purchases over $60. My first pet food delivery from SPUD.